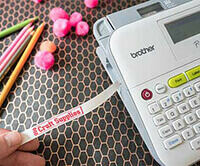 Enjoy free gifts and special discounts with the purchase of your favorite Brother machines! Don’t miss this limited time offer. These deals will only last from April 12 - 27, 2019. Free gifts and special discounts with purchase of select machines. Valid between April 12-27, 2019. Receive a $300 Dealer Discount1 direct from participating dealers at time of purchase, PLUS a $300 Brother Prepaid Visa® Gift Card2 direct from Brother with purchase of the Luminaire Innov-ís XP1. Receive a $400 Dealer Discount1 direct from participating dealers at time of purchase, PLUS a FREE Stand for your PR Machine (PRNSTD2)3 direct from Brother with purchase of the Entrepreneur Pro X PR1050X. Receive a FREE V-Series Premium Pack II Upgrade (SAVRVUGK2)1 direct from participating dealers at time of purchase, PLUS a $150 Brother Prepaid Visa® Gift Card2 direct from Brother with purchase of the DreamCreator XE VM5100. Receive a $200 Dealer Discount1 direct from participating dealers at time of purchase, PLUS a $200 Brother Prepaid Visa® Gift Card2 direct from Brother with purchase of THE Dream Machine 2 Innov-ís XV8550D. 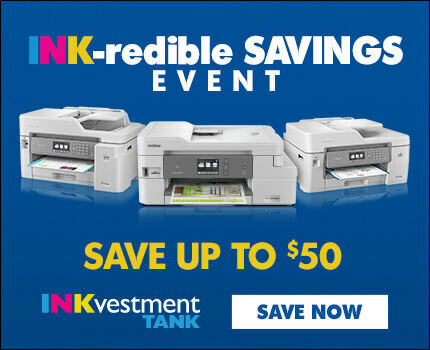 Receive a $300 Dealer Discount1 direct from participating dealers at time of purchase, PLUS a FREE Stand for your PR Machine (PRNSTD2)3 direct from Brother with purchase of the Entrepreneur 6-Plus PR670E. Dealer Discount and/or gift with purchase fulfilled at time of purchase by participating Authorized Brother Dealer. Prices set by dealer may vary. 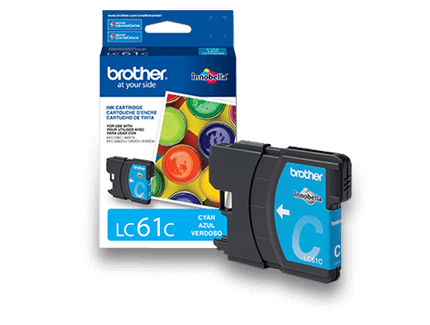 Allow 8 to 10 weeks for receipt of Brother Prepaid Visa® Card. Limit one claim per model per person, household, family or address. Refurbished or used machines do not qualify. Brother Prepaid Visa® Card is issued by MetaBank™, Member FDIC, pursuant to license from Visa® U.S.A Inc. The Visa® Prepaid Card is not redeemable for cash or usable at any ATM. Terms and Conditions apply to card. Subject to applicable law, a monthly maintenance fee of $3 (USD) applies but is waived for the first six months after the card is issued. 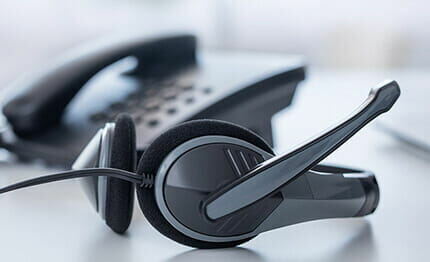 Brother International Corporation reserves the right to substitute a check of equal value in lieu of a Prepaid Visa® Card at its discretion. Allow 8 to 10 weeks for receipt of the PR Stand (PRNSTD2). Limit one claim per model per person, household, family or address. Refurbished or used machines do not qualify. 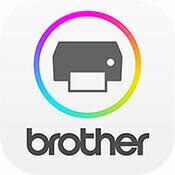 Brother International Corporation reserves the right to substitute another product of equal value in lieu of the PR Stand (PRNSTD2) at its discretion.